James May takes a journey of discovery across the universe. 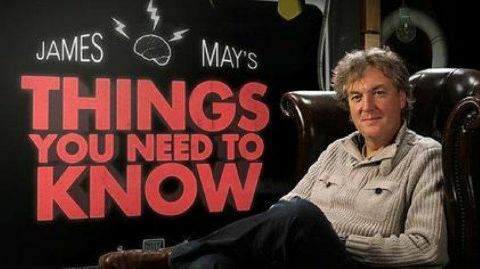 James May asks the big questions about the weather, including what is a cloud? James May reveals a world of facts about Albert Einstein and his groundbreaking theories. 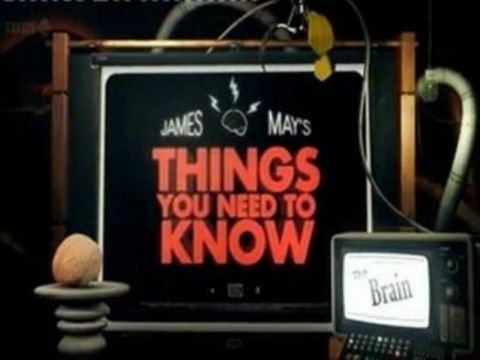 James May cranks open your cranium to reveal what's really taking place inside your head. 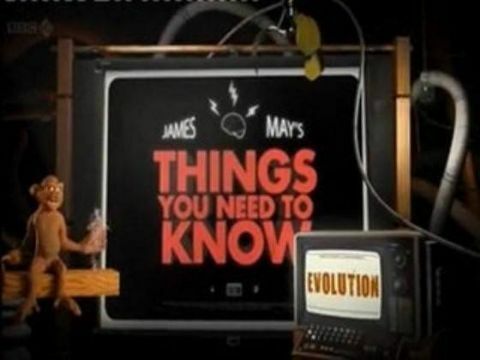 James May treks into the wilderness to learn about Darwin's theory of natural selection. 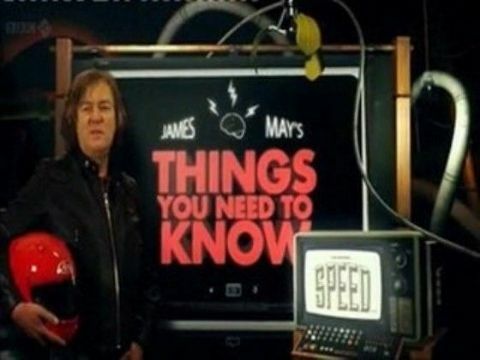 James May rapidly and easily explains all you need to know about speed. 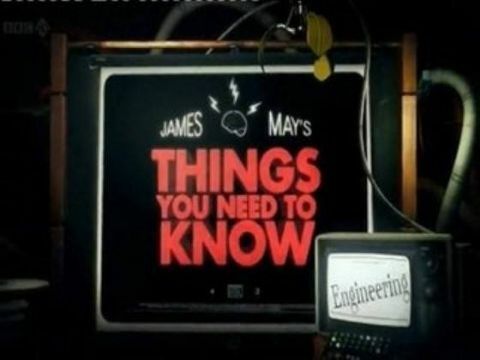 James May gives a nuts and bolts explanation of the fascinating science of engineering. 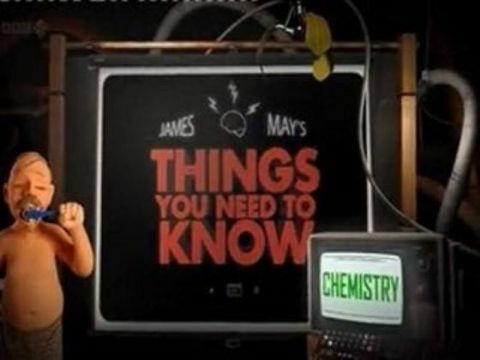 James May distills the secrets of all you need to know about chemistry.